Front Row Heroes i Klub RE zapraszają Was na koncert zespołów Toby Driver, Del Judas i Nick Hudson. 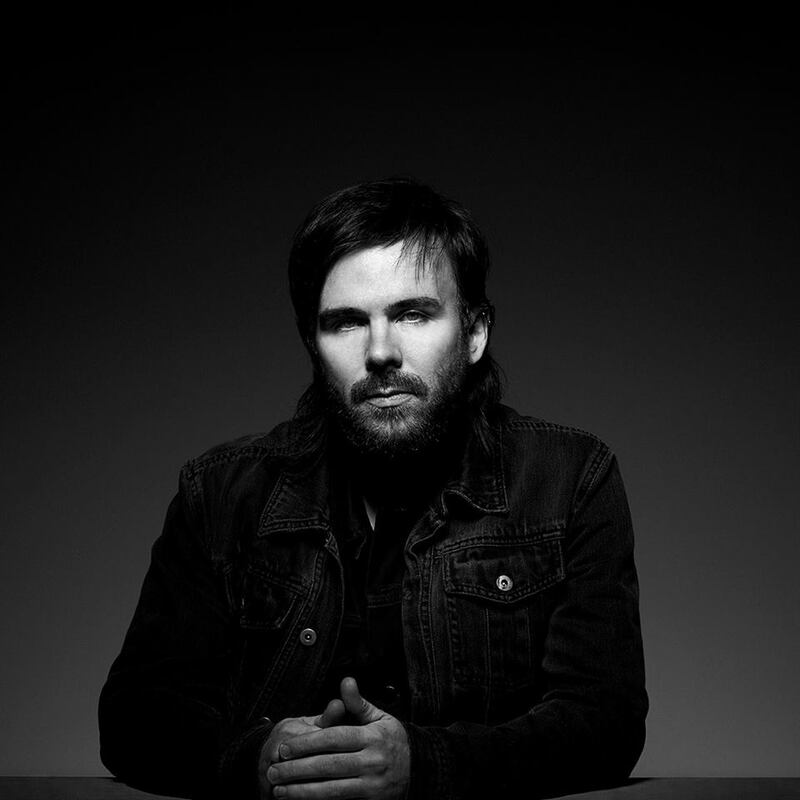 TOBY DRIVER is best known as the frontman and bandleader of the prolific experimental band, Kayo Dot (ex-maudlin of the Well). In the past two decades, he has masterfully explored the limitlessness of music, from weird metal to beautiful post-rock, from austere ballads to tripped-out 70s fusion and beyond. He has worked with a number of forward-thinking luminaries including Trey Spruance (Secret Chiefs 3), John Zorn, G. Stuart Dahlquist (Burning Witch, Asva), Jeremiah Cymerman, Mario Diaz de Leon, Gyan Riley, and many more, and his music appeared as part of Peter Hopkins Miller’s installation, Stained Glass, in the 2017 edition of the Venice Biennale. Throughout his many projects: maudlin of the Well, Vaura (with Kevin Hufnagel (from Gorguts)), Stern (with Chuck Stern from Time of Orchids), The Tanks (with Ches Smith and Brandon Seabrook), Clefter (with Gyan Riley and Timba Harris (from Secret Chiefs 3)), Tartar Lamb, free-improv trio Bloodmist (with Jeremiah Cymerman and Mario Diaz de Leon), his solo works, and most of all Kayo Dot, Driver’s adventurousness shines brightly. Whereas most musicians attach an identity to themselves in terms of scene or style, Driver’s music is the sound of the abandonment of identity, and the refusal to answer the question „Who are you?” Paradoxically, perhaps his defining characteristic as a composer and musician is this fearlessness of looking into the unknown. DEL JUDAS is composer Charlie Schmid’s blackened Americana project. Shimmering reverb and thundering rhythms roil, shake and seduce the dust off your boots. Melancholy melodies meet 80s hard pop that delves into darkness on the edge of town. Described as „music that transcends familiar boundaries and appeals to the dark romantic in us all” by PopMatters, Del Judas conjures elements of Chris Isaak, Echo and the Bunnymen, Waylon Jennings and the sounds of the desert to shape their sonic grimoire. NICK HUDSON’s dystopian-gothic post-punk juggernaut has been active in various incarnations since 2012. TAOS has collaborated with Massive Attack’s Shara Nelson, members of NYC’s Kayo Dot, David Tibet of Current 93, Asva, Matthew Seligman (Bowie, Tori Amos, Morrissey) and performed in a medieval castle in Italy, a boat on The Thames, an abandoned railway carriage in Offenbach, colossal churches, The London College of Fashion, The Old Market theatre in Brighton and the MS Stubnitz in Hambuurg. 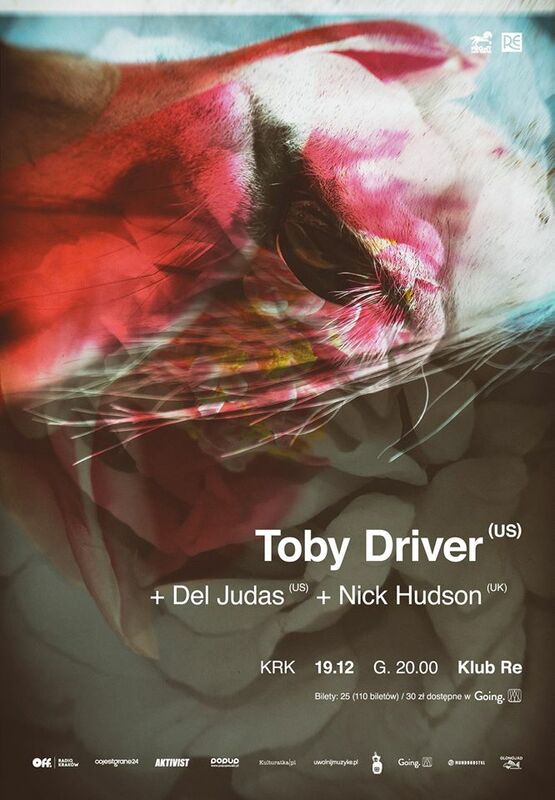 Nick, solo, in 2015 played at legendary NYC venue The Stone and in 2016 embarked on a two month tour of Europe and The Middle East with Toby Driver and Keith Abrams from Kayo Dot. Currently a five piece, in November 2017, The Academy Of Sun released Codex Novena’, a hypnotic, colossal opus that found its way onto both the Dangerous Minds and Sweeping The Nation end-of-year lists. For his projects Ganymede In A State Of War and Platform On The Ocean, Nick received significant funding support from Arts Council England. In June 2018 Nick flew to Seattle to join Asva alongside Stuart Dahlquist and Toby Driver for their first show in seven years. This show led to Asva being asked to play Roadburn in 2019. In Spring 2019, Nick will take a version of The Quiet Earth to Murmansk, Russia, as part of the Barents Birds Festival. The British Library, in 2013, requested that Nick donate his entire recorded output to the library for preservation in its sound archive. The Academy Of Sun are currently working on an epic new record, experimental video series, and psychogeographical sigil installation, called The Quiet Earth.